It is time once again for a collection of homesteading links featuring topics such as cooking outdoors, foraging for food and making your own maple syrup. Let’s get to the links. 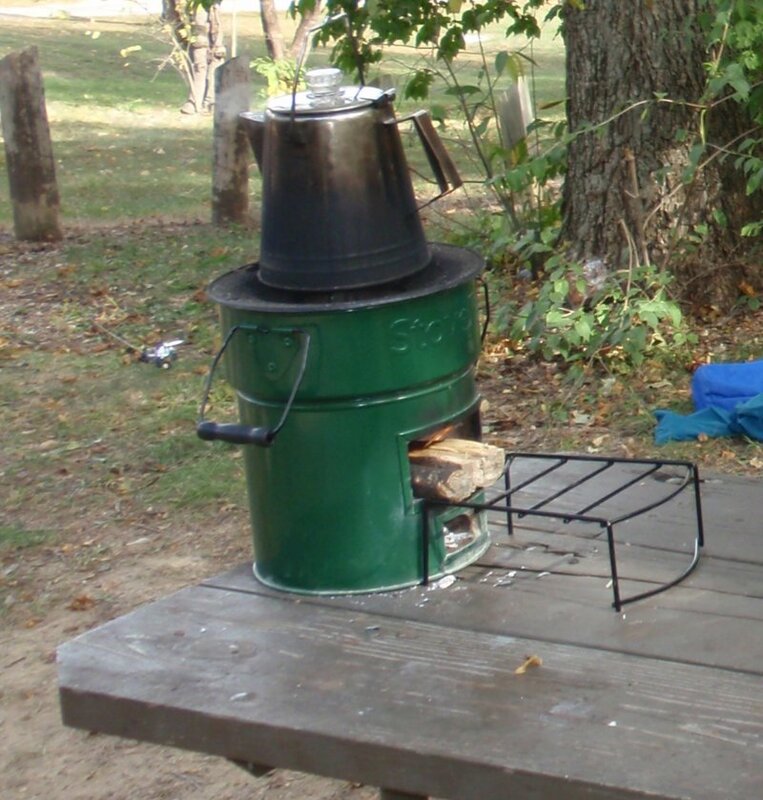 There is hardly any smoke when making coffee on top of a rocket stove. Do you like to cook outdoors? Do you ever go camping? Consider adding a rocket stove to your gear. These things are designed to burn branches efficiently. They use an insulated combustion chamber that is designed to have high air flow. This increases combustion temperatures and reduces smoke. It also let’s you get the most out of small pieces of combustibles such as twigs. I bought mine from StoveTec but if you are a do it yourselfer looking for a project, Root Simple has a post on making your own rocket stove. 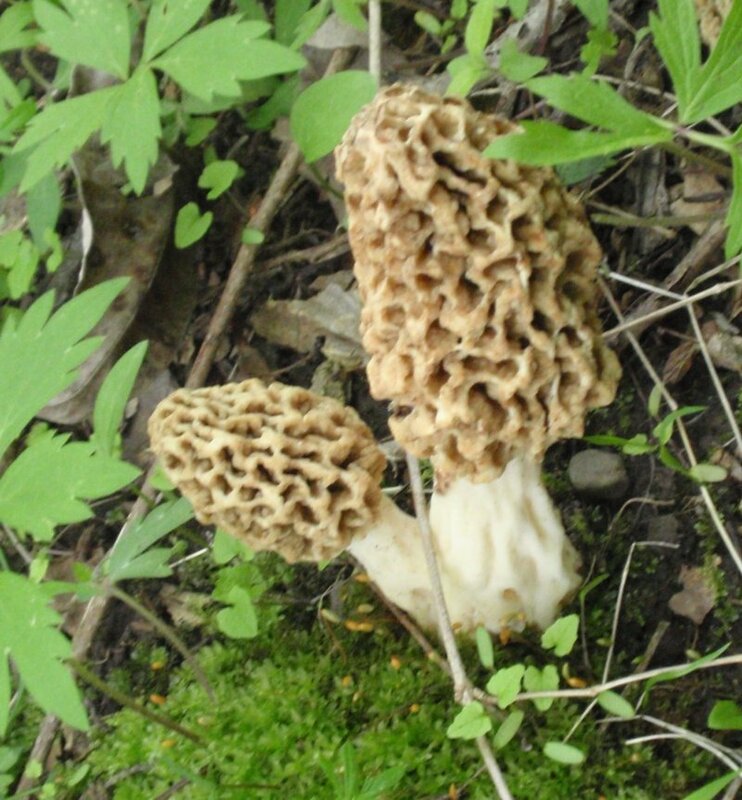 The elusive morel can be found in the woods but not farmed. Every spring mushroom hunters take to the woods in search of the morel. This is a gourmet mushroom with unsurpassed flavor. What’s more, attempts to cultivate this mushroom commercially have failed. If you want to partake, you must forage for them yourself. Or else pay high prices to someone else who has. I remember my dad knowing the secret to finding these in the woods and then my grandmother would cook them in butter. Delicious! Check out this article from Our Eventual Homestead on morels that includes a recipe for cooking the shrooms in butter. Next up is a post from Bill Carpenter recapping his 2012 maple syrup season. Maple syrup just might be my second favorite sweetener (see here for my favorite). I heard stories from my aunt about how my grandmother would make her own maple syrup. My grandma was quite the homesteader. If you want to invite me over to eat some morels, let me know in the comments below.